David is the founder and principal of Alchemy Technology. Before starting Alchemy Technology in 1996 David worked in the Mining Industry and before that for the University of WA. 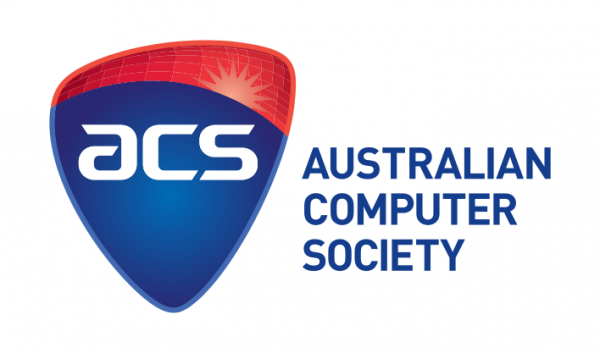 He is a professional member of the Australian Computer Society. Since Alchemy Technology started 20 years ago David has overseen its growth to become a leading nationwide supporter of the Community Care and Disability Care sectors. Racheal has been with Alchemy for more than 8 years and has been an integral part of the team in that time. In her time at Alchemy Technology, Racheal has managed the implementation of more than 80 new clients as well as more than 300 module implementations at various sites. Racheal’s Community and Aged Care experience includes client management, roster coordination, WHS Representative and WHS committee coordinator as well as debtor management. With other roles previous in the retail sector as a PA , creditors clerk and department manager. 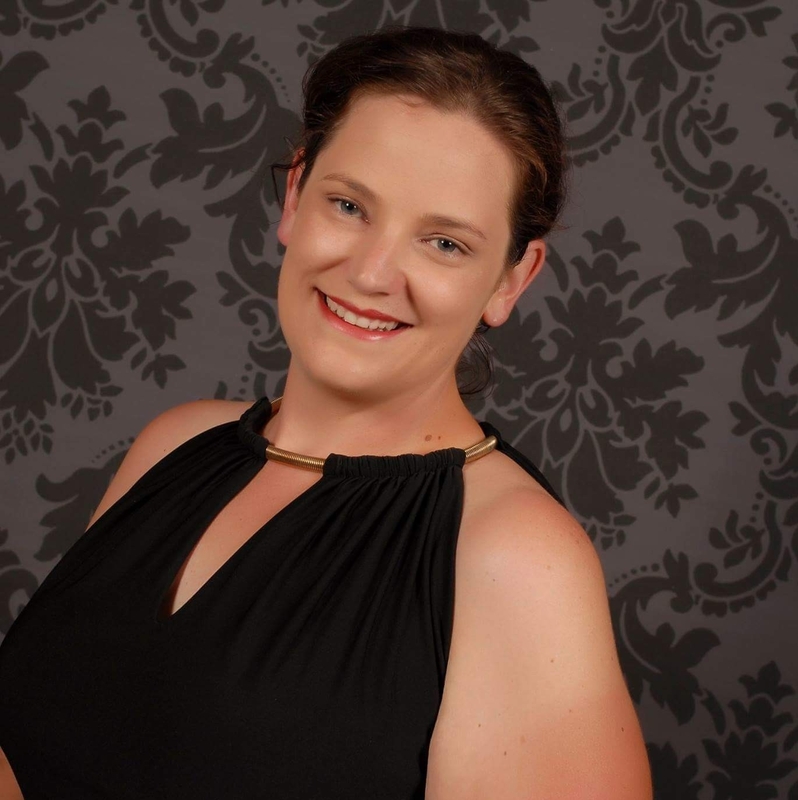 Racheal also has a Diploma of Management, Diploma of Busines and Cert IV Training and Assessment. More recently Racheal has also become a Certified AgileBA (Business Analyst) Foundation and Practitioner courses as well a being a Member of the IIBA (International Institute of Business Analysts). For over 20 years Minh has been the voice at Alchemy that everyone knows. 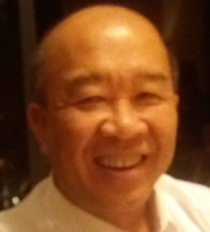 After completing a Bachelor’s Degree in Computer Science at Murdoch University, Minh had various roles for interpreting for the federal government to private development contracts before joining Alchemy in 1996. During his time at Alchemy, Minh has completed various development projects in addition to providing end user and technical support. Minh has recently taken a step back from assisting with general support and currently works closely on development projects as well as providing higher tier Technical Support to our clients.